Ants are a symbol of hard work, wisdom and collaboration within a tight society. Their power compared to their size is legendary. Ants form great colonies in which every member has a specific role for the wellbeing and survival of the whole. 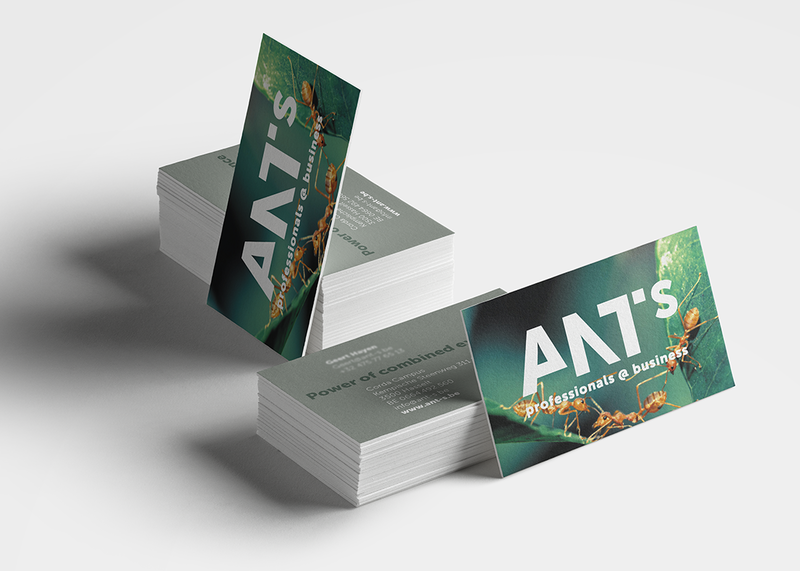 Studio Segers presents the new name ANTS. 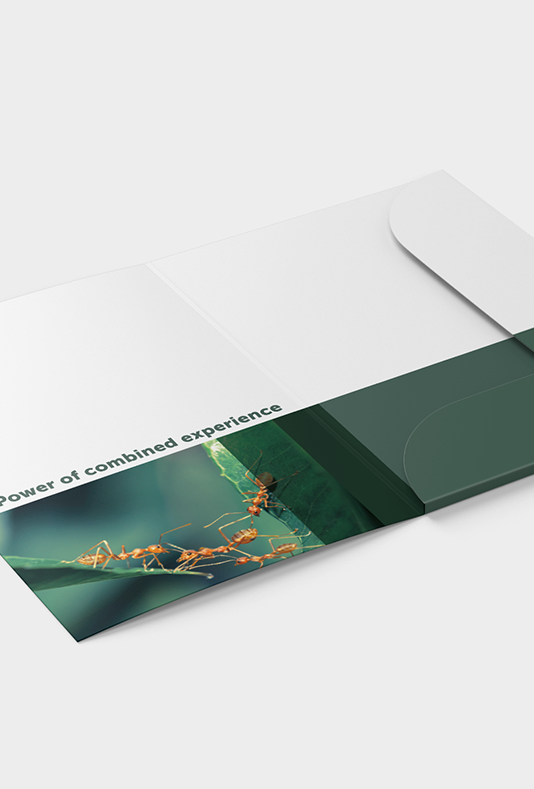 Just like an ant colony, ANTS has its own specific qualities and background (financial, legal, scientific, social, ...). 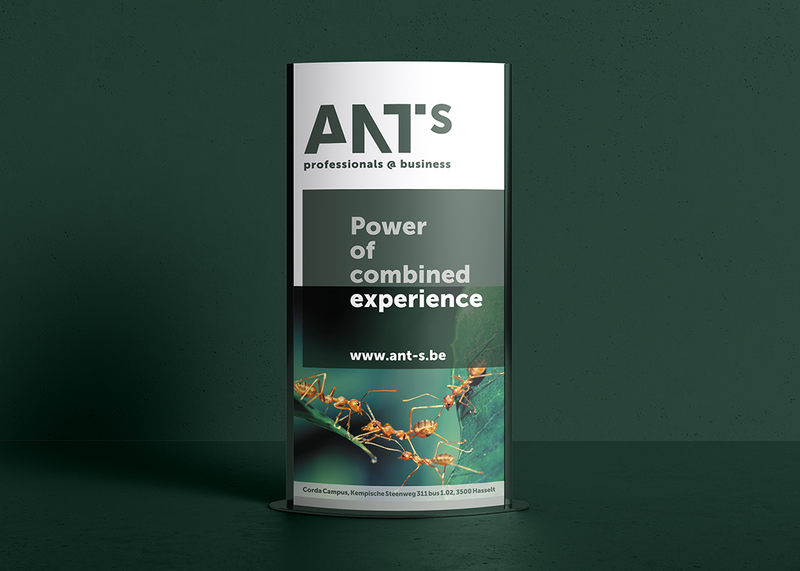 ANTS not only offers advice, but joins forces and collaborates within companies with the aim of raising it to a higher level. 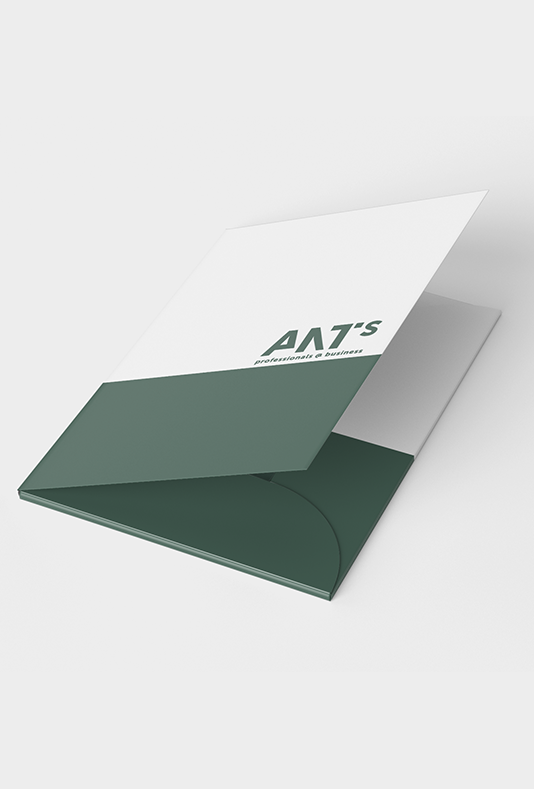 ANTS puts the right specific qualities first, depending on the demand and the customer.